Boston is one of the great cities of the United States. It is an historical landmark and a thriving metropolis, where history and antiquated architecture have been preserved, absorbed into modernity as the city has developed and planned for the future. 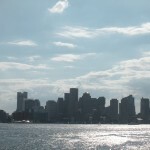 Founded in 1630, Boston was part of the Massachusetts Bay Colony, and it would play a critical role in the American Revolution, including specific events such as the Boston Massacre and the Boston Tea Party. Today, Boston is the largest city in New England, and it remains a cultural and political epicenter. 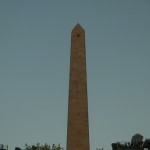 The Boston skyline is defined by The Prudential Center and The John Hancock Tower, with the financial district overlooking Boston Harbor, but every area of the city seems to feature an impressive array of historical highlights. 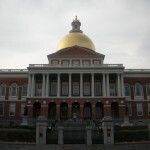 Whether it is the State House in Beacon Hill, the Zakim and Mystic River Bridges, or Bunker Hill in Charlestown, every part of the compact city offers something unique. 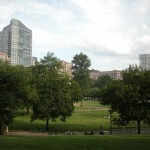 In the heart of the city is the Boston Commons and Public Garden. 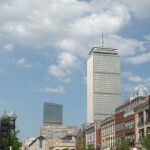 Boston is renowned for its many prestigious colleges and universities, and it is also the home to some of the most prized sports franchises in the country. The TD Garden is shared by the Boston Celtics and Boston Bruins, teams that are revered in basketball and hockey, respectively. Fenway Park, one of baseball’s most famous stadiums and currently the oldest venue for a professional sports team, is home to the Boston Red Sox.